Get your official NIRSA basketball! 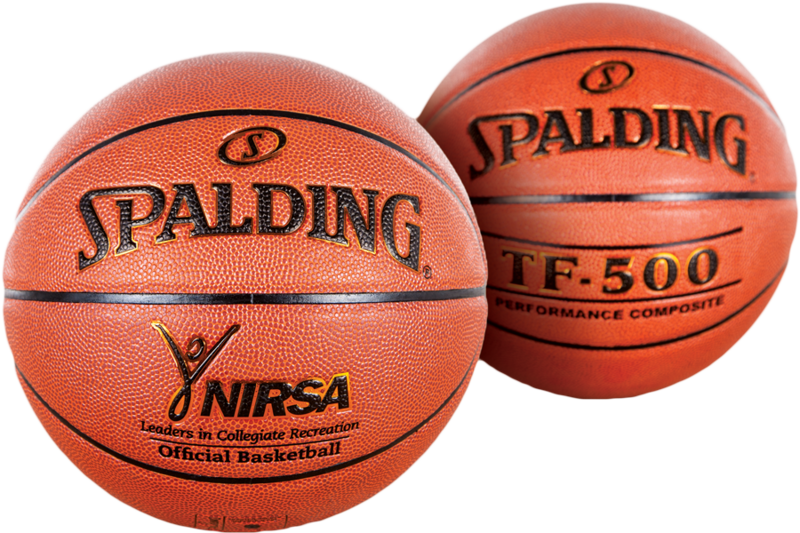 Spalding is now the Official Basketball of the NIRSA Championship Series National Basketball Tournament and has partnered with NIRSA to produce a signature series of NIRSA basketballs. The NIRSA Championship Series is about more than just competition; these tournaments serve as a vehicle for advancing student engagement through sport. The NIRSA Championship Series gives college recreational sports participants an opportunity to compete, coordinate, officiate, and connect with skilled peers from other schools and take all the benefits of recreational competition to a higher level. 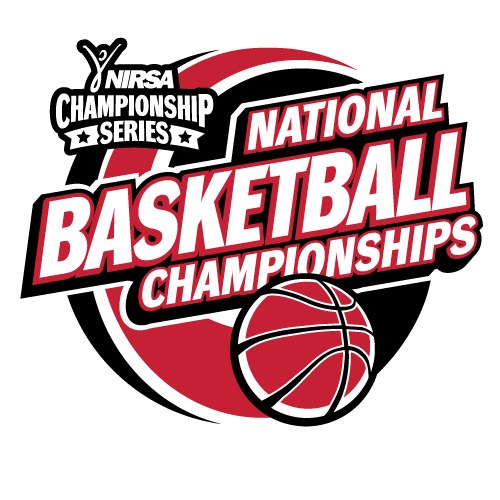 Spalding has been an Associate Member of NIRSA since 1988 and is proud to show their support for the NIRSA National Basketball Championships by becoming the Official Basketball of the NIRSA Basketball Championships. The TF-1000™ represents the best choice for institutional use; the ZK microfiber cover and premium interior construction make this an elite, championship-ready basketball. The TF-500™ offers versatility and durability on a variety of surfaces. Additionally, Spalding practices align with NIRSA values; NIRSA is a champion for healthy people and healthy communities and is proud to partner with Spalding, since all Spalding balls are fair trade balls and are produced in accordance with strict guidelines regarding Social Compliance/Corporate Social Responsibility. The NIRSA series of Spalding basketballs are now ready for immediate delivery when you order through Gopher. For more details about ordering, please contact Gopher at (800) 533-0446. For details about ordering, you can contact Gopher at (800) 533-0446, or Spalding at (888) 606-5524; or contact your local Spalding dealer. 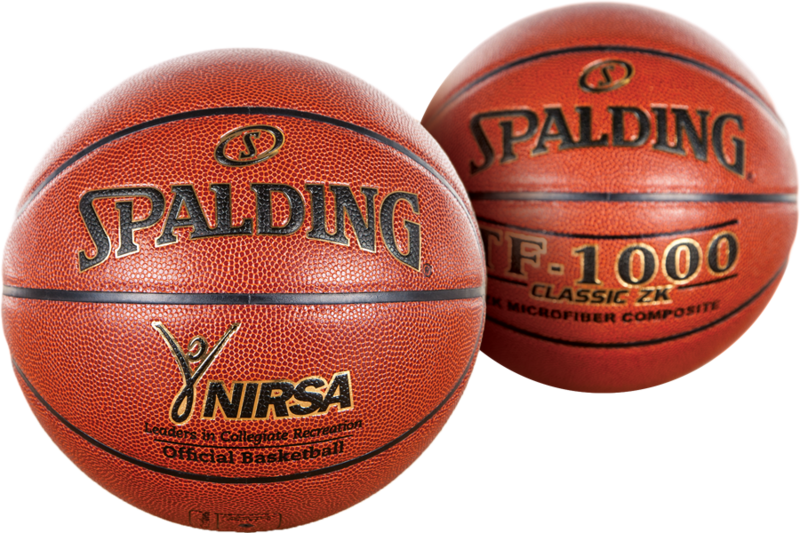 These NIRSA series of Spalding basketballs will be available for delivery from Gopher beginning April 15, 2016. Initial inventory will be limited so order today to guarantee spring delivery!